UFC 216 finally has its main event. 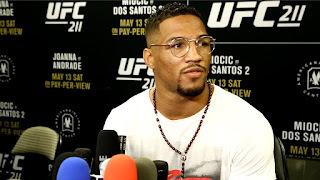 With a lack of other available options to headline the upcoming pay-per-view card, which is set to take place October 7 at T-Mobile Arena in Las Vegas, ultimately the promotion decided to go with an interim lightweight title bout between Tony Ferguson and Kevin Lee in the headlining spot. However, the booking is not without criticisms. The decision to bypass Khabib Nurmagomedov for the title fight against Ferguson is definitely a controversial one, as Nurmagomedov and Ferguson had previously been booked to fight for the title at UFC 209 before the Russian pulled out at the last minute due to a bad weight cut. The thought was that the UFC would re-book the pair to fight for the interim belt, but with Nurmagomedov celebrating Ramadan earlier in the summer, the UFC wasn’t able to book the fight. And with Nurmagomedov saying he needed more time than October to get ready, the UFC simply couldn’t wait around for him any longer, as UFC 216 needed a main event. Obviously, with Lee ranked number 7 in the UFC’s “official” rankings, while Ferguson and Nurmagomedov are the number 1 and number 2 contenders, there’s sure to be some controversy there. 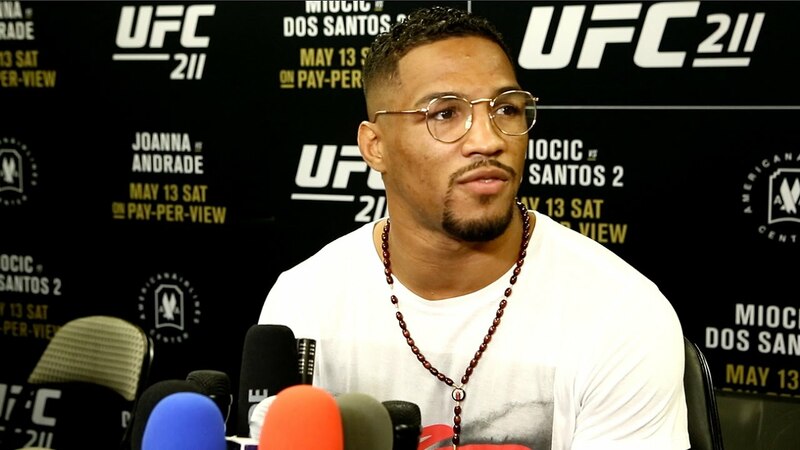 But Lee does have a very solid record in the UFC, and he’s coming off of a string of wins, including a submission over Michael Chiesa, so it’s not a massive stretch that he’s getting this interim title opportunity. Plus, there’s heat between Ferguson and Lee already, which makes this a sort of grudge match. And stylistically it’s a very interesting fight between two guys with tremendous grappling credentials, though Ferguson will have a sizeable advantage in the striking department. Some will say the UFC doesn’t need an interim lightweight belt, with UFC President Dana White saying UFC Lightweight Champion Conor McGregor plans to fight at the UFC’s year-end show in December. 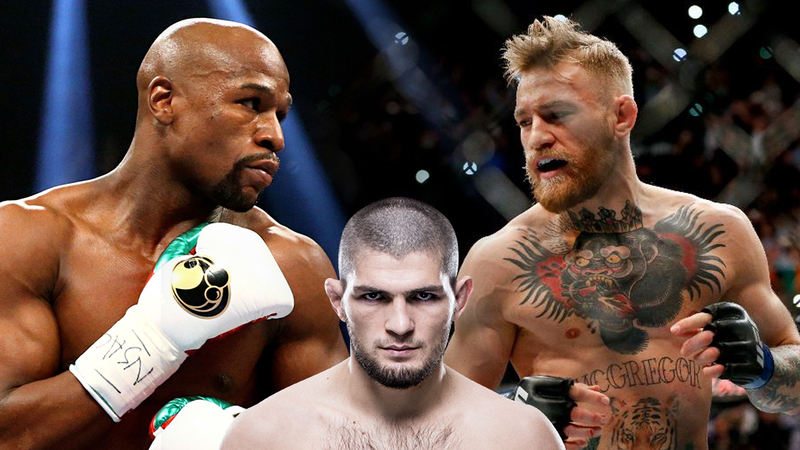 But let’s be realistic: that’s not likely to happen with McGregor fighting Floyd Mayweather next weekend. It’s much more likely that if McGregor even competes in the UFC again it’s not until next spring at the earliest, and that’s why it makes sense to do this interim title fight between Ferguson and Lee as insurance. And then there’s the fact the UFC needed a main event for this card, and with less than two months to go until the event the options were extremely limited. The UFC originally wanted UFC Heavyweight Champion Stipe Miocic to fight Cain Velasquez, but Velasquez isn’t ready yet. Then they wanted UFC Bantamweight Champion Cody Garbrandt to fight TJ Dillashaw, but that fight was pushed back to UFC 217, as was the title fight between UFC Women’s Strawweight Champion Joanna Jedrzejczyk and Rose Namajunas. That left the UFC with very few options for UFC 216, aside from an interim lightweight title fight. And with Nurmagomedov not available, Ferguson needing a fight, and Lee being willing to take the fight, a main event was born. With Khabib Nurmagomedov still out there, Tony Ferguson vs. Kevin Lee isn’t the best fight the UFC could put together for the interim lightweight strap, but with very few other options, it’s a satisfactory headliner. The bout should be a solid scrap between two of the best lightweights in the world, and hopefully the winner will be able to fight McGregor to unify the belts sooner rather than later, or at the very least, face Nurmagomedov to quiet some of the doubters.